Last edited by kenmc; 03-03-2019 at 16:58. 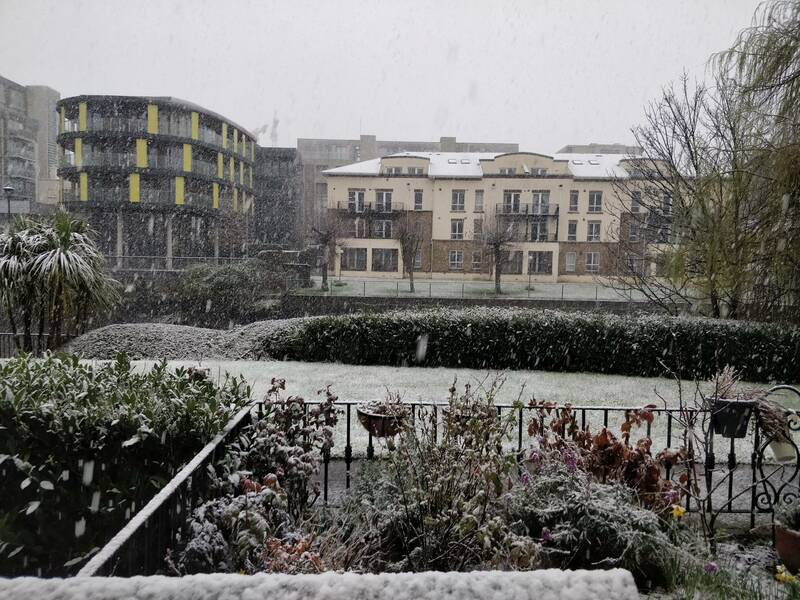 Snowing in Dublin 16. 0.5c DP -0.3c atm. No snow here in Waterford City. Best we got was a few lumps of sleet as the front cleared. Rained constantly from 9am to 6pm. Total 26.4mm. Max Temp was 10.4c at 1.45pm but sharply dropped all afternoon to a current 1.4c. How much rain have you had since Friday Mick? No snow in East Galway - Clear evening. Party cloudy and breezy this morning in Dublin 16. 2.6c atm. 4.7c, 994.0 hPa, passing showers. Cold & raw in a fresh Westerly breeze. Limk. @ 9.11am.